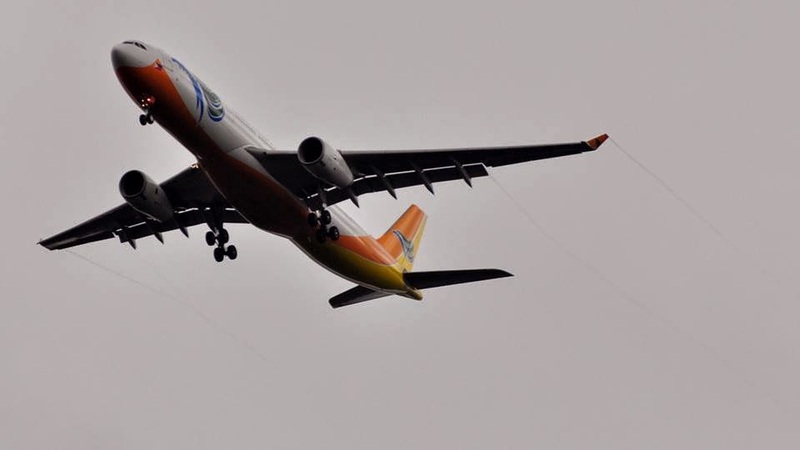 Aviation Updates Philippines - The Manila International Airport Authority, through its Facebook page, announced that several flights will be cancelled today, January 1, 2015, due to bad weather. At least six flights were cancelled. The National Disaster Risk Reduction and Management Council have confirmed that the death toll due to Typhoon Seniang went up to 54. At least 40 people were injured and 7 still missing amid due to rains and strong wind brought by Seniang. According to a report by GMA News Network, several places in the Philippines will be experiencing light to moderate rains in Basilan (Maluso), Lanao del Sur (PoloDitsaan) and nearby areas, portions of Zamboanga City (Baluno), Bukidnon, Compostela Valley, Davao del Norte, Davao del Sur, Davao Oriental (Banay-banay), North Cotabato (President Roxas), and Agusan del Sur.